WestEd understands the importance of literacy as the foundation for all learning. Students’ linguistic and literacy competencies impact their success in reading, writing, speaking, and listening, extending to all academic content areas. 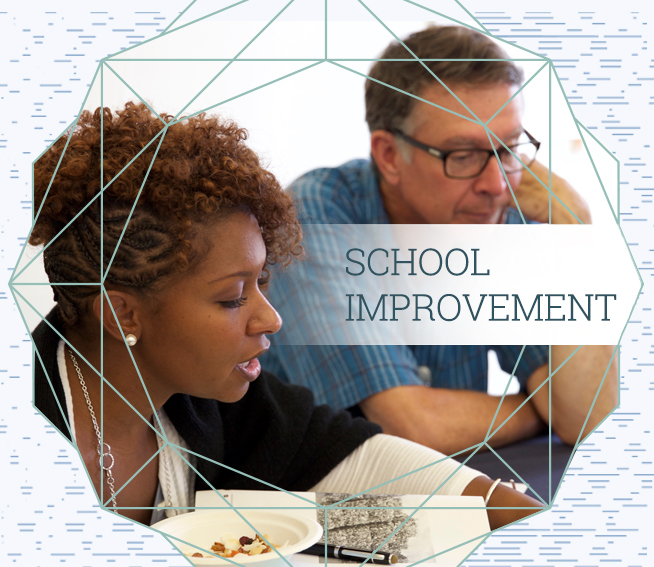 We pursue new ideas, conduct research, and create solutions that help all students succeed in literacy. 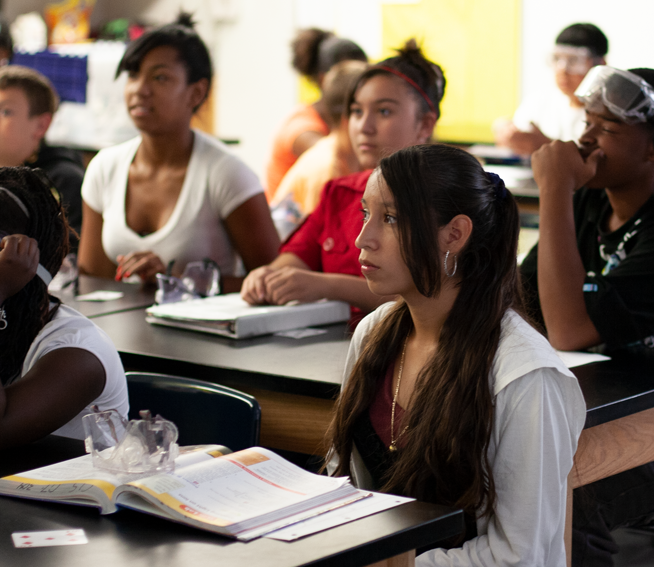 For example, randomized controlled studies found that students whose teachers had participated in WestEd’s Reading Apprenticeship® professional development were more than a year ahead of their peers on standardized tests in reading comprehension, biology, U.S. history, and English language arts. 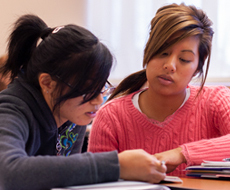 Learn how to integrate high-impact pedagogical practices designed to help your college students develop discipline-specific reading, writing, researching, and problem-solving skills. 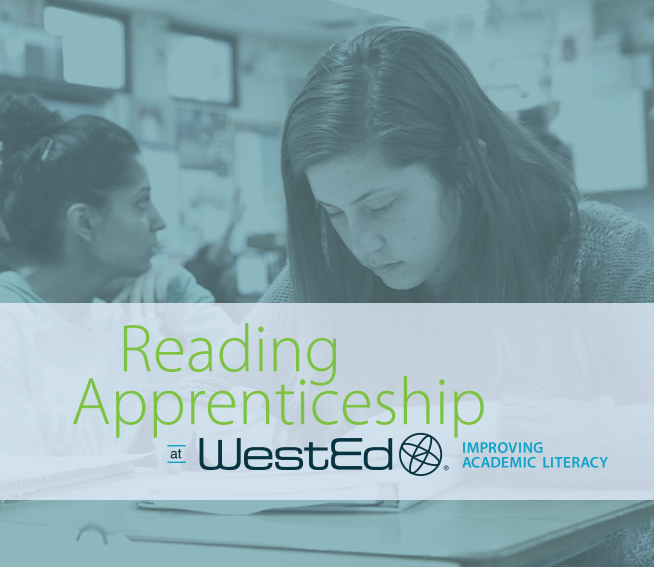 Gain knowledge and access tools through Reading Apprenticeship professional development. New to Reading Apprenticeship or looking to implement Reading Apprenticeship at your site? 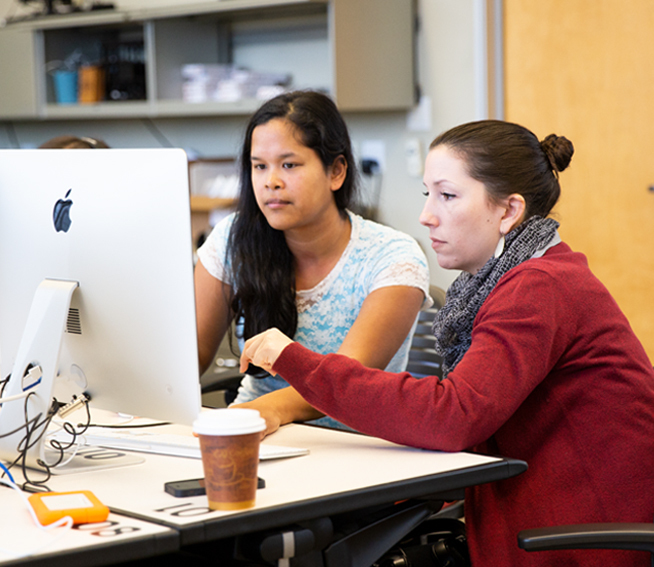 Our popular online courses are filling up quickly, but there’s still time to grab a spot! Sign up today! 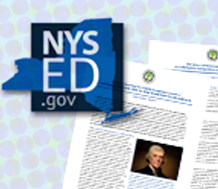 Read a new series of briefs written by WestEd staff and published by the New York State Department of Education. 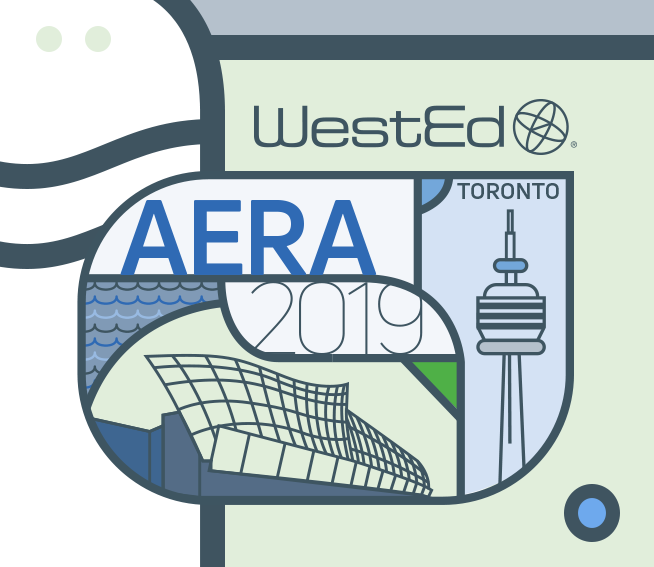 WestEd is the recipient of an esteemed 2018 Supporting Effective Educator Development (SEED) grant to improve subject-area literacy nationwide for secondary schools demonstrating a strong need for support. Cynthia Greenleaf co-directs the Strategic Literacy Initiative, where for two decades she has conducted cutting-edge research in adolescent literacy and translated it into powerful teacher professional development. Her work co-developing the Reading Apprenticeship Instructional Framework has changed classrooms for hundreds of thousands of secondary and college students and their teachers. Greenleaf has published extensively, including serving as co-author of the best-selling Reading for Understanding.